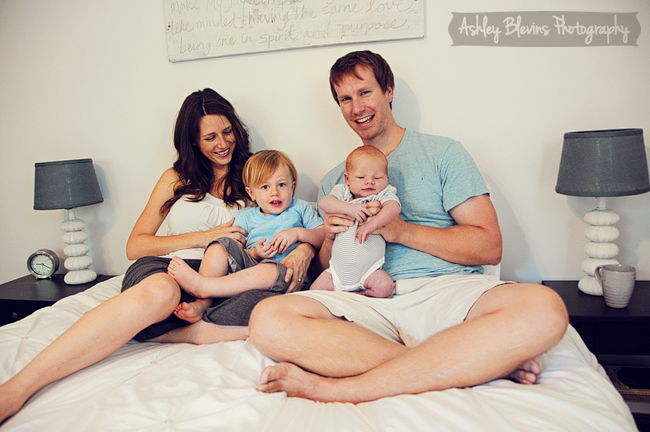 The first "real" [paid] session I ever did as a photographer [aside from family members] was for this beautiful couple and their first son, Wyatt. 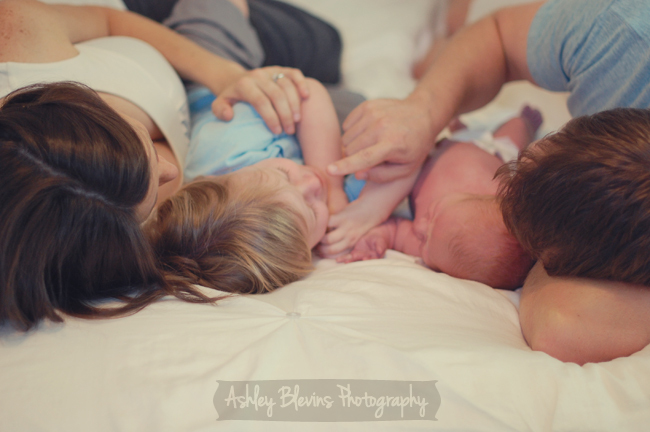 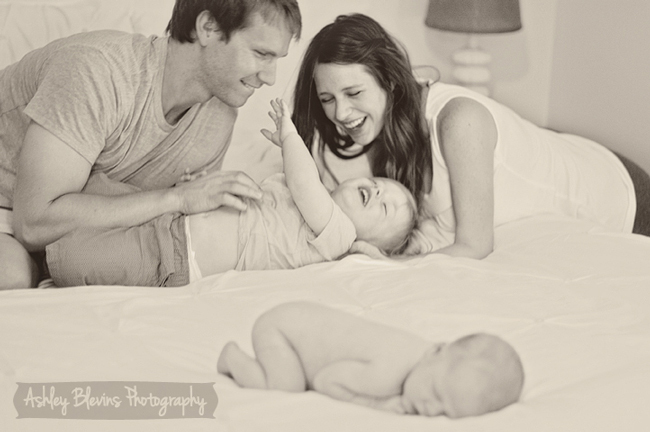 I had the honor of photographing them again with their newest son, Jonah. 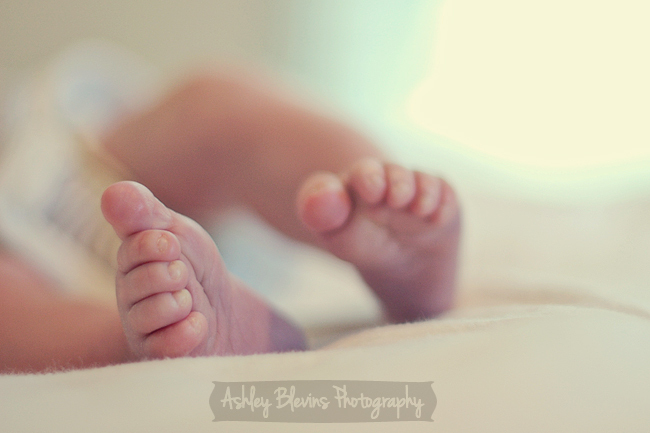 I am so happy that I continue having opportunities to photograph them [considering Sarah is quite the photographer herself ;)]. 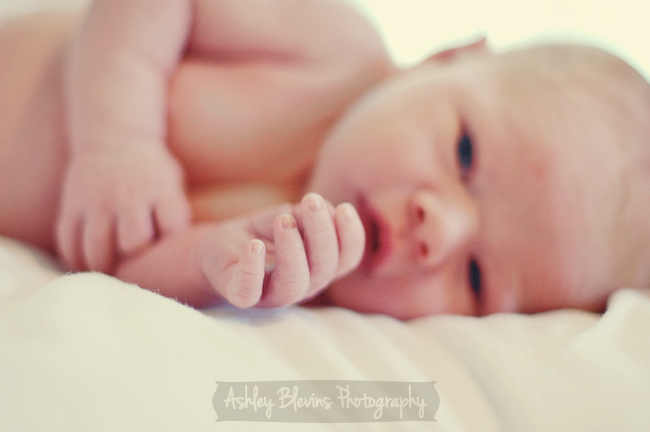 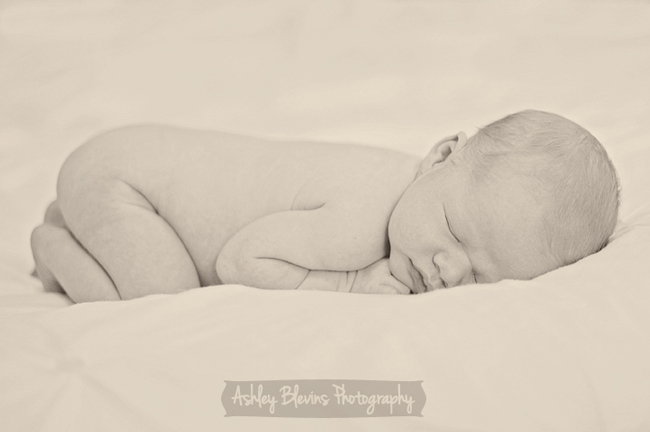 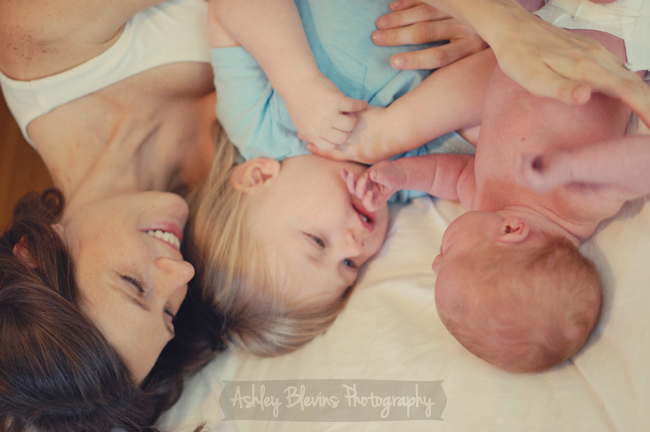 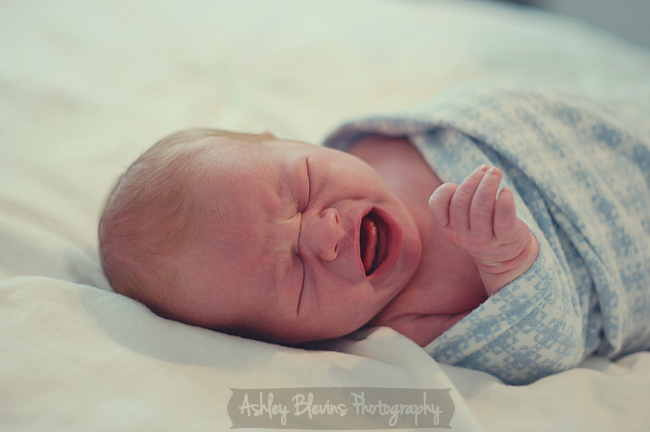 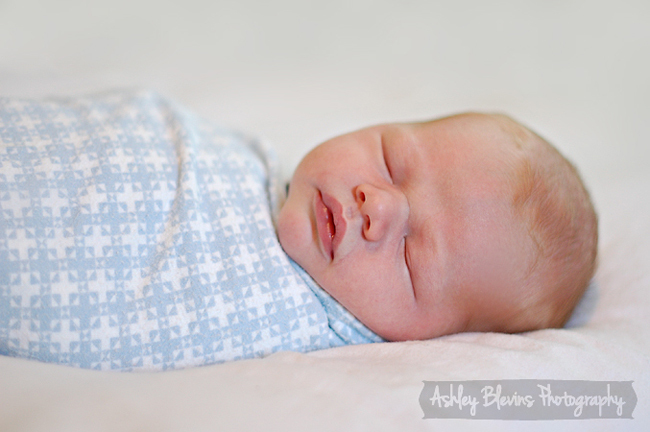 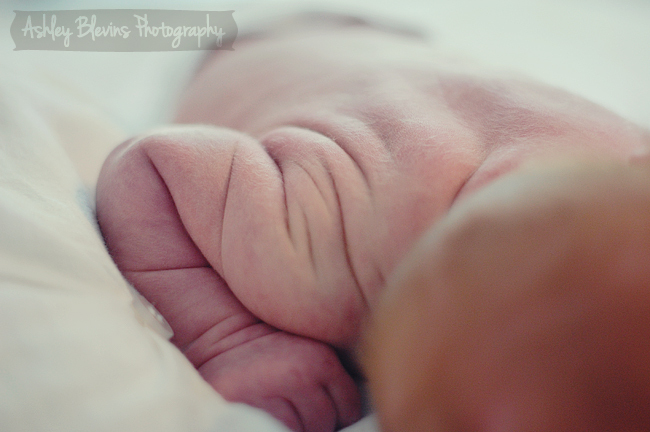 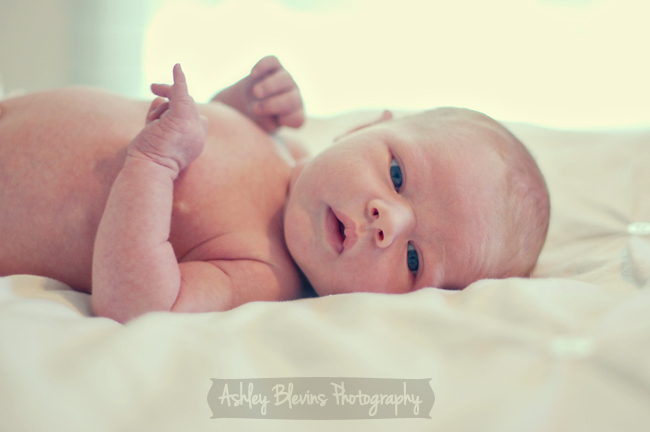 I hope you enjoy this family oriented, very sweet, newborn shoot!